When her parents discover she’s been sneaking out with Isaac Robinson the forbidden Baptist boy, Mormon girl Destiny Clark decides it’s time to keep their relationship quiet. 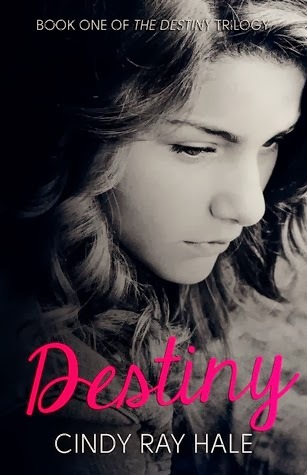 As their relationship moves to shakier ground, Destiny discovers that Isaac has a terrible secret, and she is left completely shattered. The moment Destiny feels all hope is lost, Preston Nelson, her longtime church friend and Isaac's bitter rival, arrives like a beacon of light. It isn't long before two separate disasters strike for Preston and Destiny's best friend, Hannah. As Destiny helps them through their issues, she discovers that sometimes the best way to forget about your own problems is to help a friend in need.